Erzulliestas are already confirming their slots and are excited about the upcoming Erzullie First Look: Resort 2013 event! 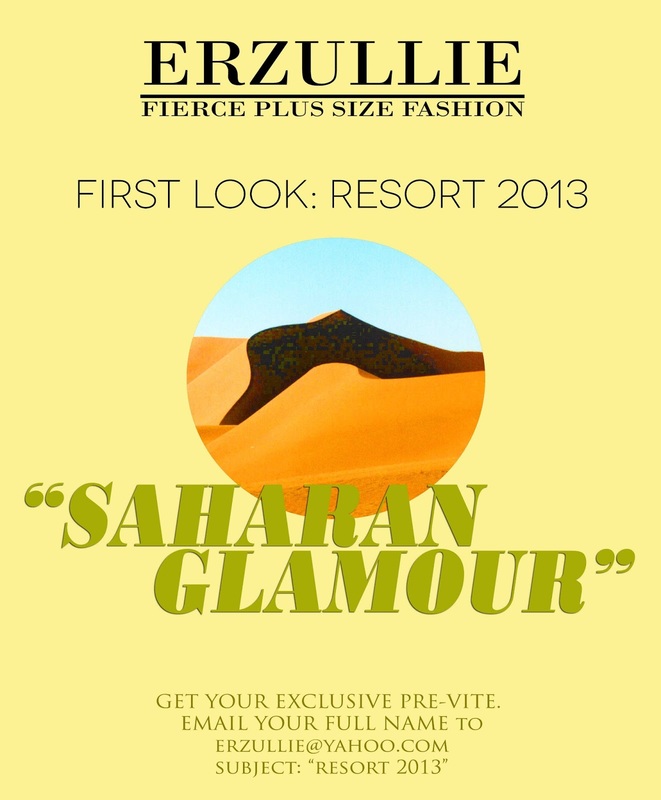 For those who are new to this, the Erzullie First Look: Resort 2013 event is mainly about Erzulliestas grabbing the latest collection (in this case, Resort 2013) before we release it to the public! It is also good to note that we only made 24 pieces (maximum) per style, so you girls know that we easily run out of some of the sizes and styles before it hits the outlet. So if you are into some fabulous and exclusive shopping experience, by all means get your pre-vites today, reserve a slot and get your final invite immediately! Limited slots only. DEADLINE of asking for pre-vites is April 16, 2013, Tuesday.